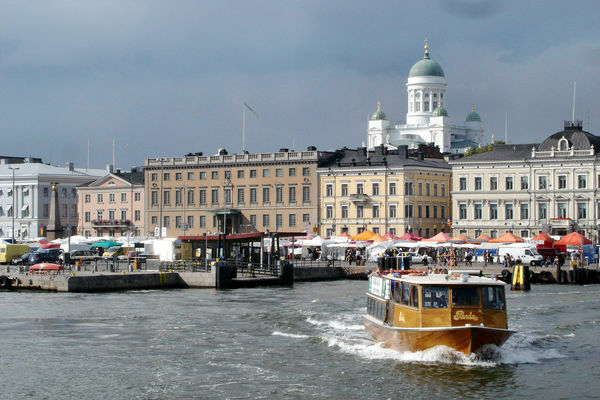 Helsinki — Europe's youngest and northernmost capital city — feels like an outpost of Europe. While it lacks the cutesy cobbles of Copenhagen, the aristocratic setting of Stockholm, or the futuristic vibe of Oslo, Helsinki holds its own among Nordic capitals with its creative spirit, zest for architecture and design, and a steamy love of saunas. Perhaps the best way to understand Helsinki's origins is to take the short ferry ride across the harbor to the island-fortress of Suomenlinna (now a popular park). Little Finland was long caught up in the superpower chess moves of its big neighbors, Sweden and Russia. The Swedes dominated the country from medieval times until 1809, when they lost it to the Russians, who held it until 1917. The Swedes built Suomenlinna in the mid-1700s to counter Russia's rising power. Peter the Great had just created his new capital nearby, at St. Petersburg, and he was eyeing the West. 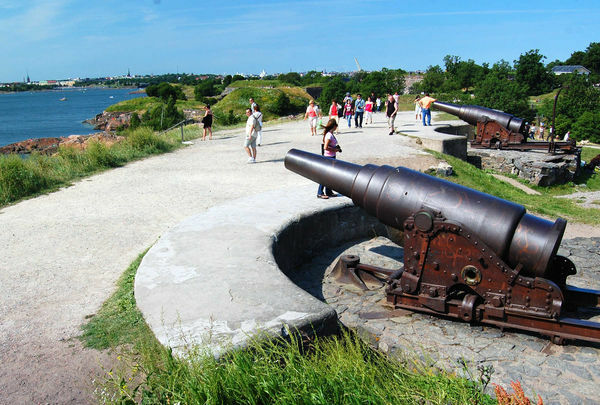 With five miles of walls and hundreds of cannons guarding the harbor, Suomenlinna squelched the Russian threat (at least for the time being). With all that activity, small-time Helsinki took off, becoming a boomtown in support of the grand strategic fort. Helsinki is buffered by more than 300 islands, and its harbor is always busy. 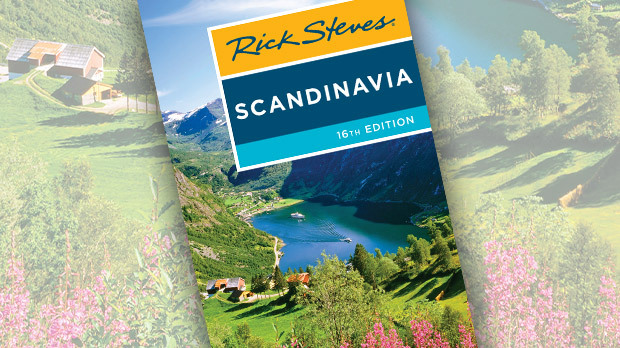 Frequent passenger ferries cross the Baltic Sea from Stockholm, Tallinn, and even St. Petersburg. The arrival of cruise ships — sliding through tight passages between the surrounding islands — energizes the city each day. Mighty ice breakers moored in their summer slumber are the only reminder of the bitter Baltic winters. Almost everything worth seeing is walkable from the harbor. Most visitors head directly to Helsinki's fun harbor square, called Kauppatori. This colorful outdoor food bazaar is the place in town for a casual, quick-and-cheap lunch (moose meatballs are a favorite). Everyone from the Finnish president to visiting tourists stops by for a dash of local flavor. Daily bus tours run from the docks for a rapid-fire overview of Finnish history and a quick look at the top monuments and churches. Or you can stretch your legs along Helsinki's grand boulevard, the Esplanade, leading from the water into town. With wide sidewalks and a friendly park sandwiched in the middle, this is the city's best stroll for window shopping, people watching, and sun worshiping. Helsinki is famous for its 20th-century architecture, from its central train station, an Art Nouveau masterpiece by Eliel Saarinen, to the modernist simplicity of the Finlandia concert hall by Alvar Aalto. The city also boasts beautiful and diverse churches: the gleaming white Lutheran Cathedral, a Neoclassical gem; the red-brick Russian Orthodox Cathedral, a reminder of Russia's long dominance here; and the underground Temppeliaukio Church, blasted out of solid granite and capped by a copper and glass dome. 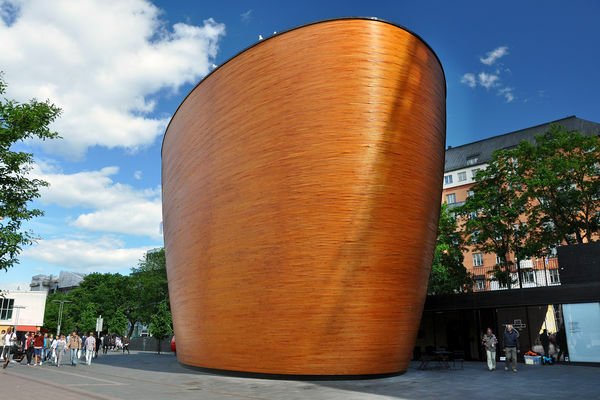 There's also the little Kamppi Chapel. Sitting unassumingly on a city plaza, the spruce structure encloses a windowless cylinder of silence. Inside, indirect light bathes the alder-wood paneling in warmth and tranquility. Does it resemble Noah's Ark? The inside of an egg? Although it's a church, there are no services; it's open to anyone needing a reflective pause. Overall, I find Finns to be pretty quiet and contemplative. 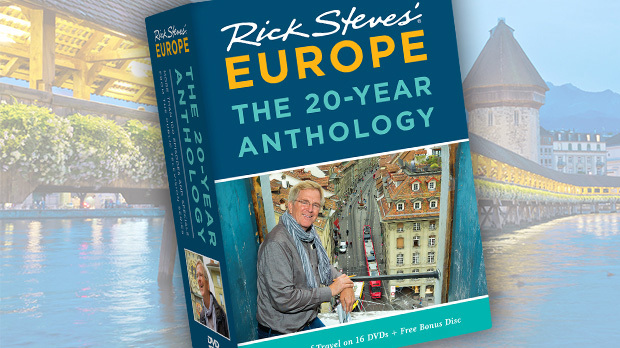 I once wandered into a flea market in Helsinki, closed my eyes, and listened to the soundtrack of 300 Finns. It was almost silent — I could have been in a mountain meadow. So I was surprised to discover the Finnish love affair with lotteries and gambling. Slot machines and games of chance are everywhere, including restaurants and supermarkets, manned by Finns eagerly stuffing in coins. There's even a roulette lounge at the Helsinki Airport. A more traditional touchstone of Finnish culture is the sauna. These days, with so many Finns affluent enough to have saunas in their homes (5.4 million Finns have 3.3 million saunas), some of the working-class spots I've long enjoyed have gone upscale. The chic Löyly complex is typical of the new trend, with its saunas finely crafted from warm woods, a restaurant serving fashionable Nordic cuisine, and a seaside terrace for lounging. Helsinki seems designed to promote a sense of community, and when the weather warms, everyone takes full advantage. The city blooms with bikers, picnickers, runners, and walkers, and cafés push their tables out to the sidewalk. Café Kappeli, an Old World oasis of pastry and relaxation, sits proudly at the harbor's edge. It's the perfect spot to sip a coffee while waiting for your ship, already savoring your Helsinki memories.